There are plenty of travelers that consider Thailand as a must-see destination. It is renowned not only for its stunning beaches but also for the sophisticated local cuisine and of course, the culture that is devoted to the practice of Buddhism. Every single year, Thailand receives millions of tourists from different parts of the world because of its status as one of Asia’s primary destinations. Regardless of the frequency of foreign travelers, Thailand has been able to preserve its local culture. Although it remains open to modern day influences, the locals saw to it that they are able to keep their cultural heritage intact and this is what continues to contribute to the vast degree of tourism in the area. The cities offer sights of high-rises and numerous commercial trading establishments while other areas house locals that continue thriving in simple Thai methods. Farming villages, fishing communities, and canal produce traders continue to thrive. Aside from the rural environment, travelers can also embark on a journey to visit the different temples, primarily Buddhist in nature, which are scattered around Thailand. Thailand is also a popular destination because of the remnants from the Vietnam War. Despite all of the modernizations that have taken place through the years, people can still relive memories of past battles. Thailand is not all about temple trips and monument visits. There is also more to it than amazing shopping and dining experiences. There are plenty of other things that make Thailand a great city. It is also home to a number of natural wonders that provide locals and travelers with opportunities to explore and embark on various adventures. Rock climbing, trekking, hiking, repelling, and other adrenalin powered activities can be found here. These though are not for the faint of heart but ideal for brave souls. 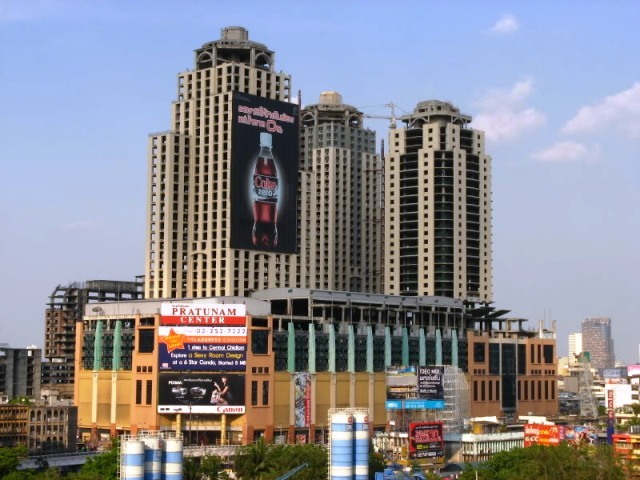 Shopping in Bangkok is one of the most exciting things you can do in Thailand. Bangkok is a paradise for people who love shopping. Cheap, high quality merchandise from clothes to gadgets is in abundance in Bangkok. Shopping malls, night markets, sidewalk stalls, riverside markets, side streets and backstreets-there are just too many places to go to for all the things your heart desires. Bangkok, the capital city of Thailand, is one of the leading cities in Southeast Asia. It is the center for economic, political and social movements of the country. 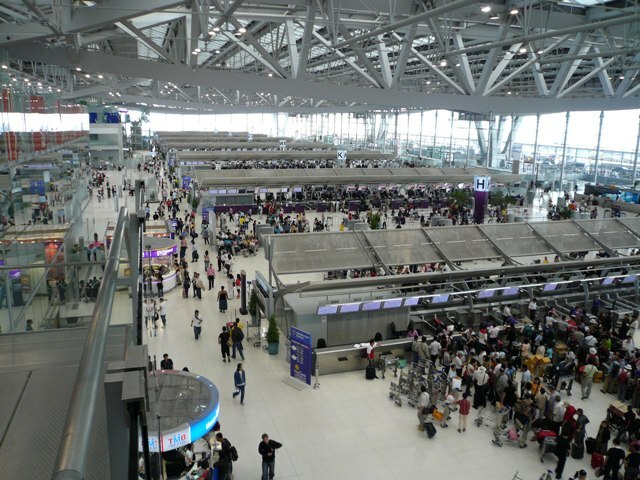 It is a traveler-friendly city and with two airports, getting to Bangkok is fairly easy. The first thing to know about Thailand, the “Land of Smiles”, is that it is famous for its Buddhist religion. Buddhism is the official religion of the country. 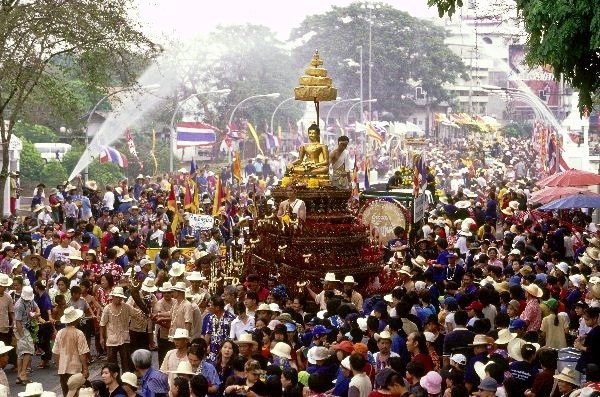 90 percent of its inhabitants are Buddhists, and the ways, values, belief-system, culture and festivals in Bangkok are influenced by Buddhism. Thus, trying to understand Thai culture usually entails learning about Buddhism as well, or understanding some of its basic precepts. A wise traveler should respect the locals’ faith as part of their culture.